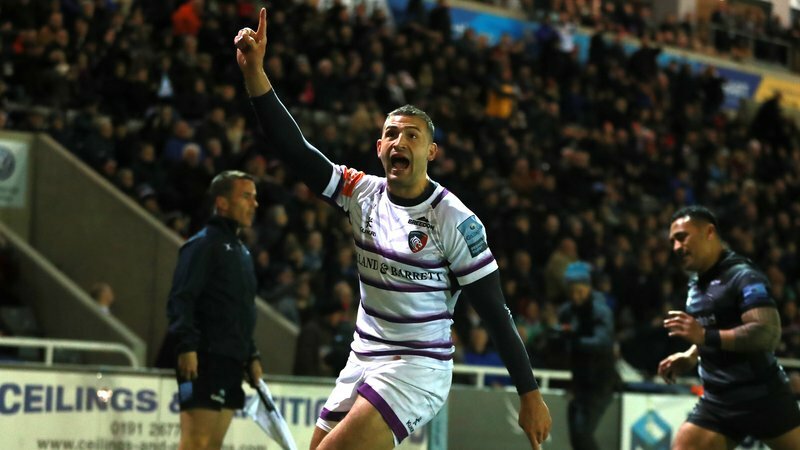 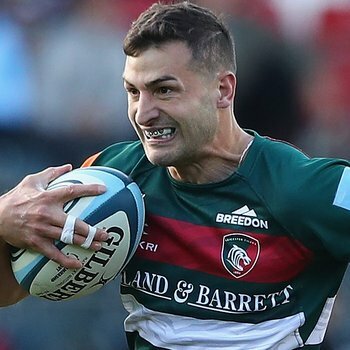 Tigers winger Jonny May was voted Man of the Match in England's win over South Africa after starring in the one-point victory over the Springboks at Twickenham. 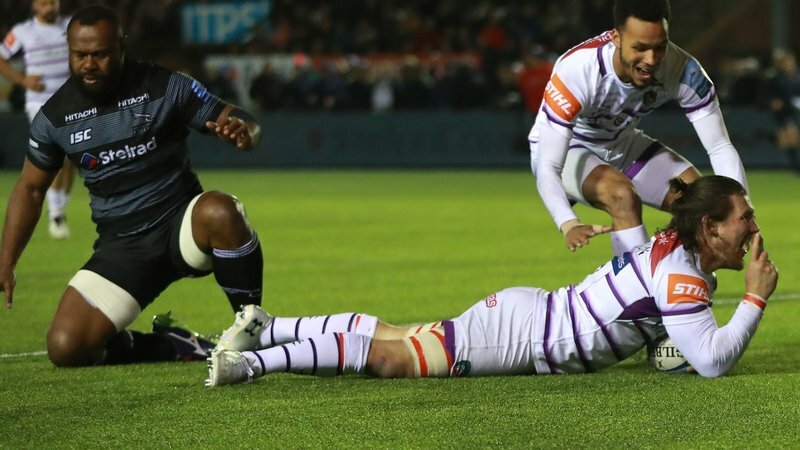 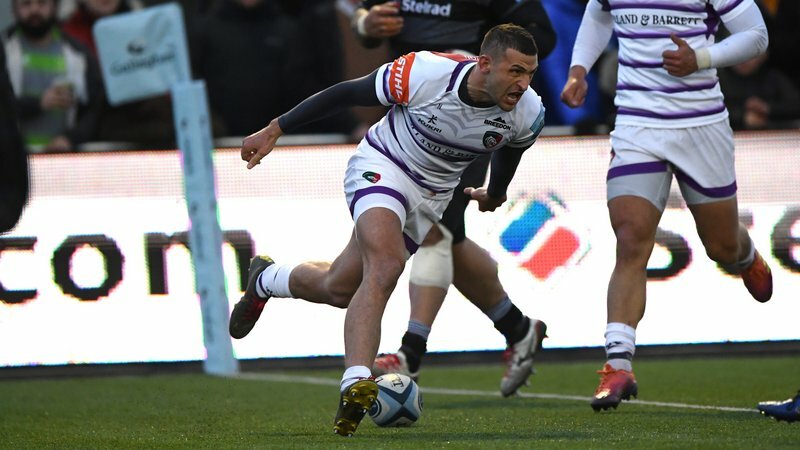 The Leicester speedsters beat out Owen Farrell and Mark Wilson to the Twitter-voted award during the opening international of the autumn calendar which England won 12-11 on Saturday afternoon. 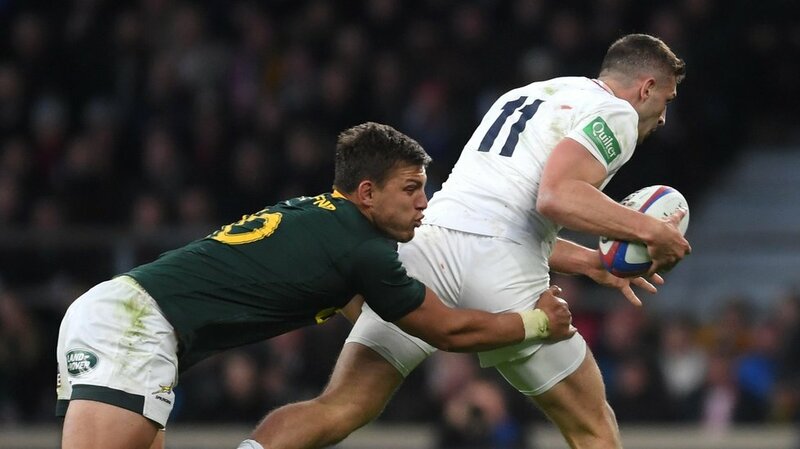 South Africa led by two, 6-8, going in to the half time break with England's points coming courtesy of Farrell's accurate goal kicking and the Springboks through a penalty from Handre Pollard and Sbu Nkosi try. 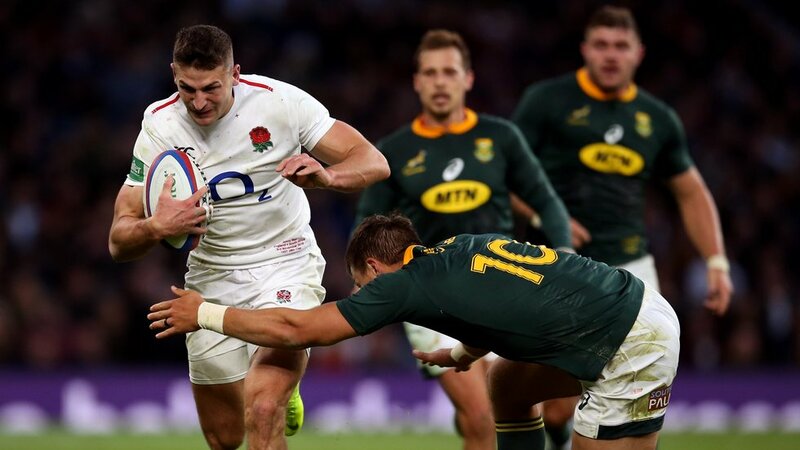 Elliot Daly's monster penalty goal in the second half returned the lead to the home side before Pollard struck again with the boot to see the visitors in front, before a late penalty goal from Farrell sealed victory for England to begin the November Quilter Internationals with a win. 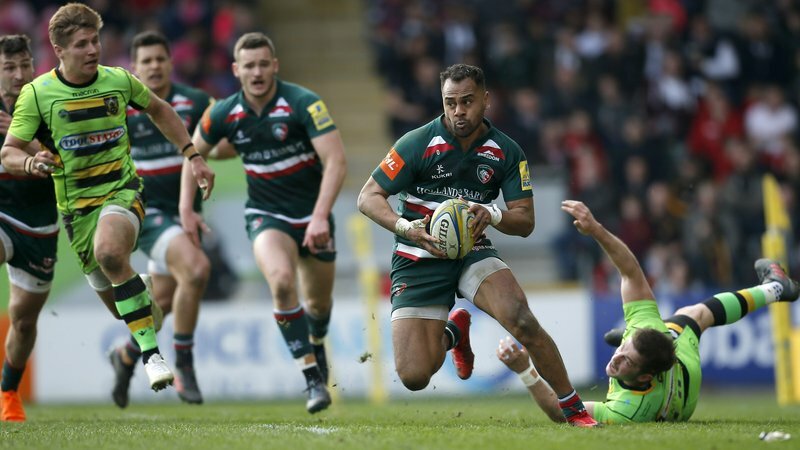 May's club team mates Ben Youngs and George Ford also featured in the win at HQ, where they will play New Zealand (November 10), Japan (November 17) and Australia (November 24) to round out their 2018 internationals before returning to club duties ahead of the away game in Bristol in Round 9 of the Gallagher Premiership on December 1st.